MTV dropped the first trailer for the series which introduces a new group of young moms-to-be: Brianna, 17, Ashley, 20, Jade, 20, Kayla, 18, and Lexi, 17. Brianna’s story follows her and her transgender boyfriend Danae as they prepare for the baby’s arrival. 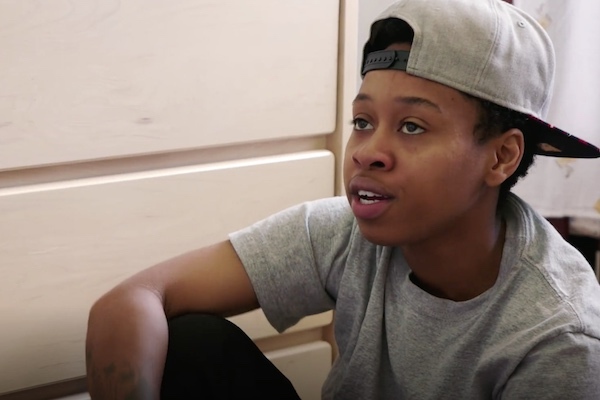 “Me being trans I can show them there is so much more to this world,” Danae says in the trailer. “Teen Mom: Young and Pregnant” premieres on Monday, March 12 at 10 p.m. on MTV.